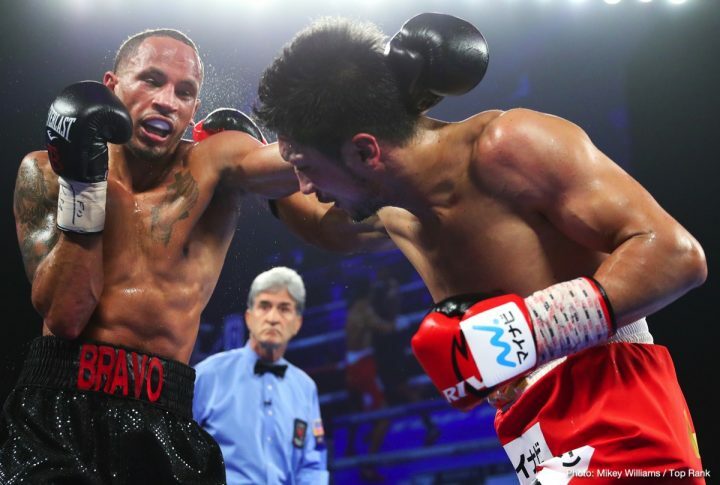 By Allan Fox: In a shocking win, #3 WBA contender Rob Brant (24-1, 16 KOs) defeated World Boxing Association ‘regular’ middleweight champion Ryota Murata (14-2, 11 KOs) by a lopsided 12 round unanimous decision on Saturday night at the Park Theater in Las Vegas, Nevada. The scores were 118-110, 119-109 and 119-109. 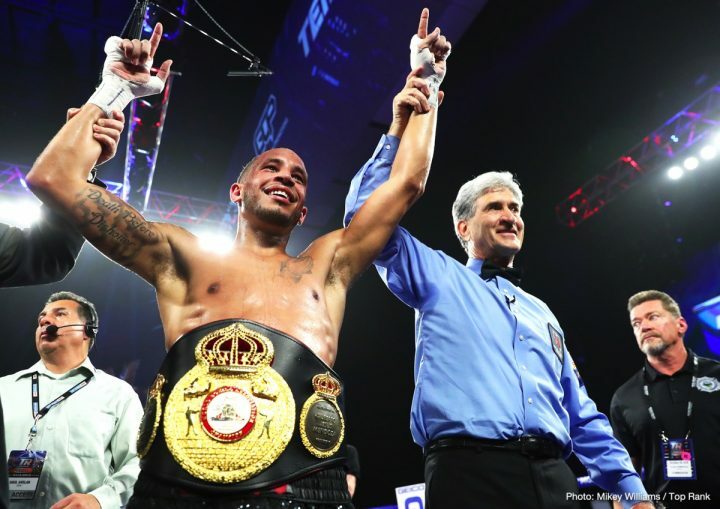 Boxing News 24 scored it 119-109 for Brant. Brant went about beating Murata by focusing on volume punching, which proved to be the perfect game plan for dominating the Japanese fighter. 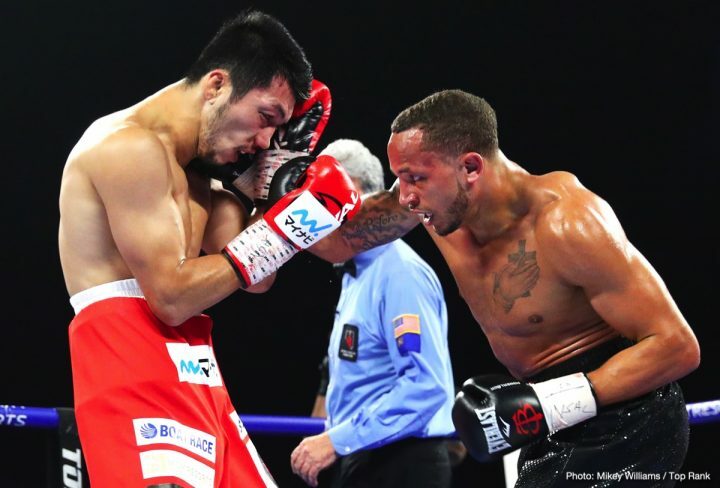 Brant, 29, put on a boxing clinic in beating 2012 Olympic gold medalist Murata to the punch all night, hitting him with fast and powerful shots almost at will. 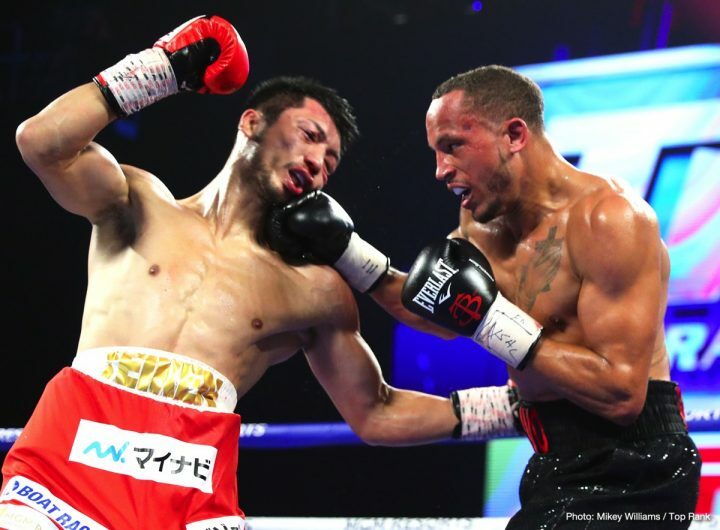 Murata showed good punching power as usual, but he couldn’t handle the speed and combination punching from the younger Brant. Murata came into the fight tonight as the favorite, but his 12 round split decision loss to Hassan N’Dam last year in May. 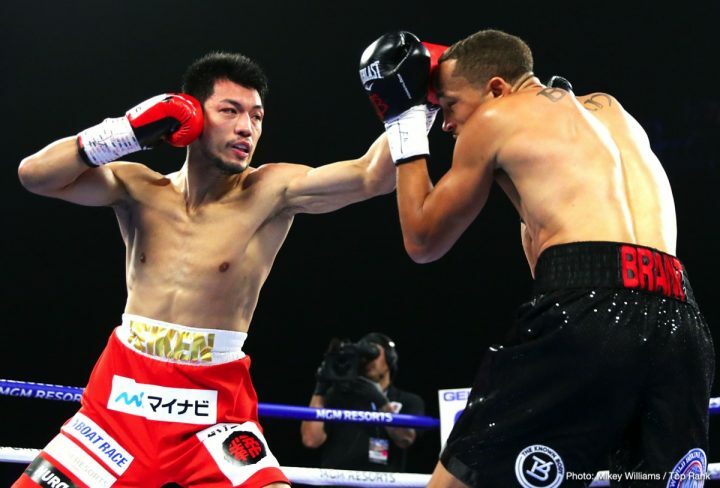 That fight showed that Murata is very vulnerable against fighters that have boxing skills. 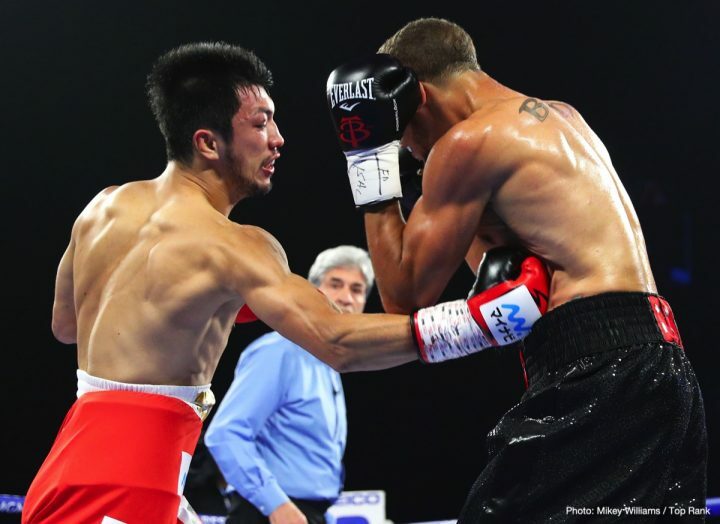 In the rematch, Murata stopped N’Dam in the 7th round last October. 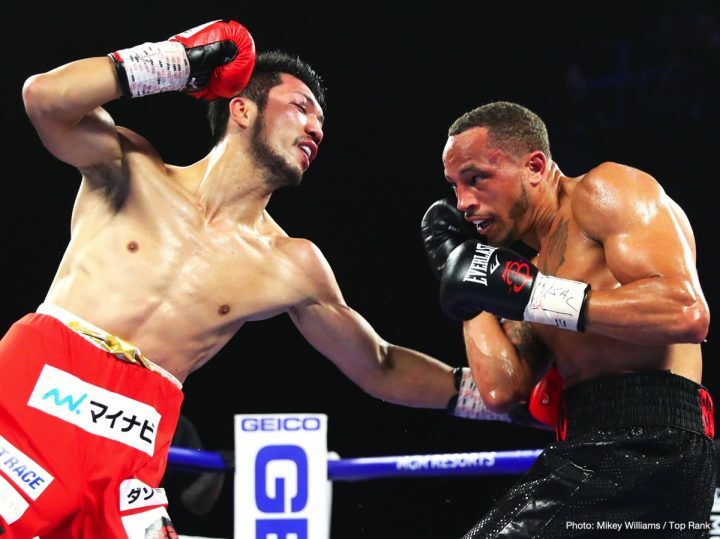 Murata’s co-promoters at Top Rank should think hard before they decide in putting him back in with Brant, because the fight was too one-sided. 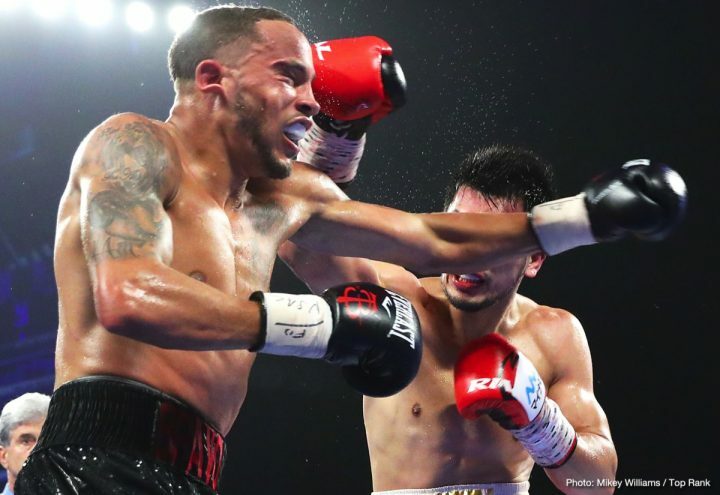 Brant connected on 356 punches out of 1,262 shots thrown. In comparison, Murata connected on just 180 of 774 shots. 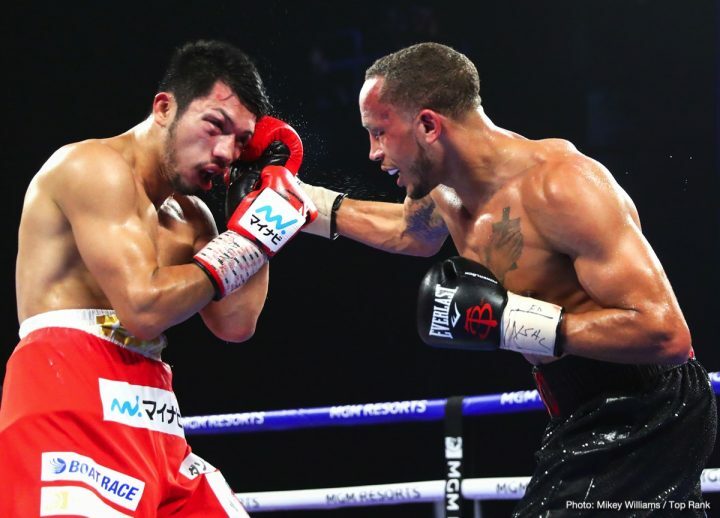 Brant’s 1,262 punches thrown is an incredible amount for a middleweight. 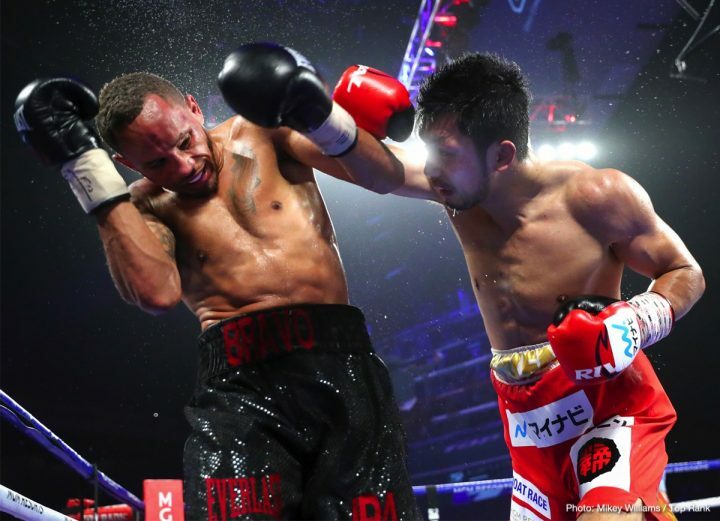 Normally fighters that throw that many shots compete in the lower ranks, not at middleweight. 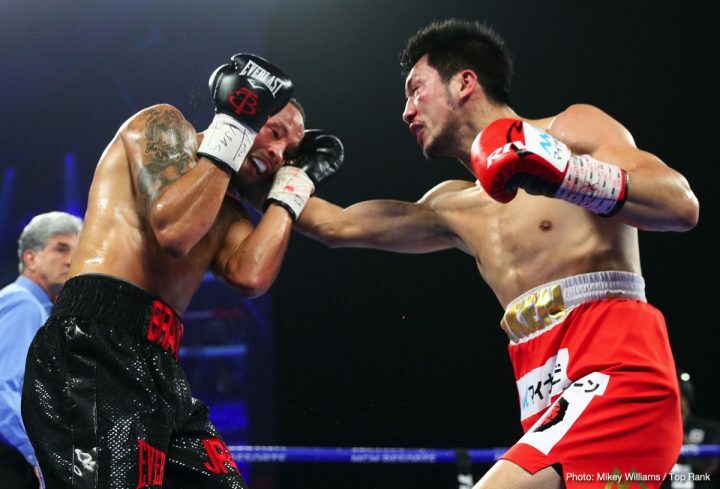 Murata getting hit 356 times in the fight was a very high amount for someone who was able to make it to the final bell. 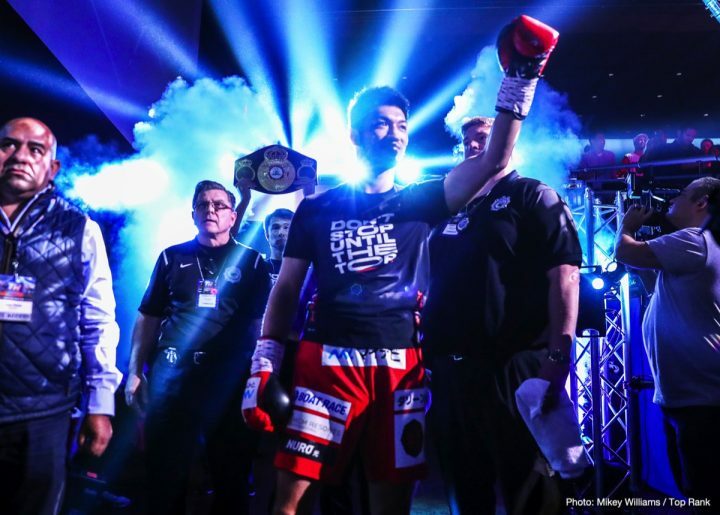 It would have been better off for Murata if he was knocked out becau eit would have saved him a lot of punishment. 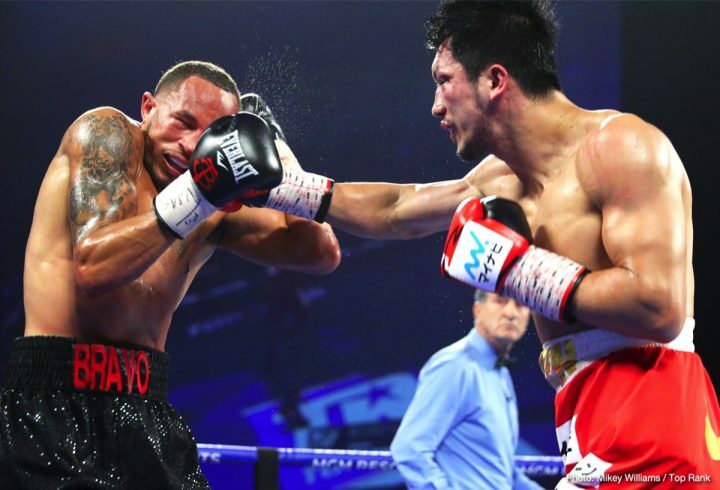 The loss for Murata likely wipes out the Gennady Golovkin fight for early 2019 that Top Rank promoter Bob Arum was talking about. Arum wanted to match GGG and Murata in Tokyo, Japan in a big mega-fight for that that country. It’s unclear whether Arum will still try and make that fight. 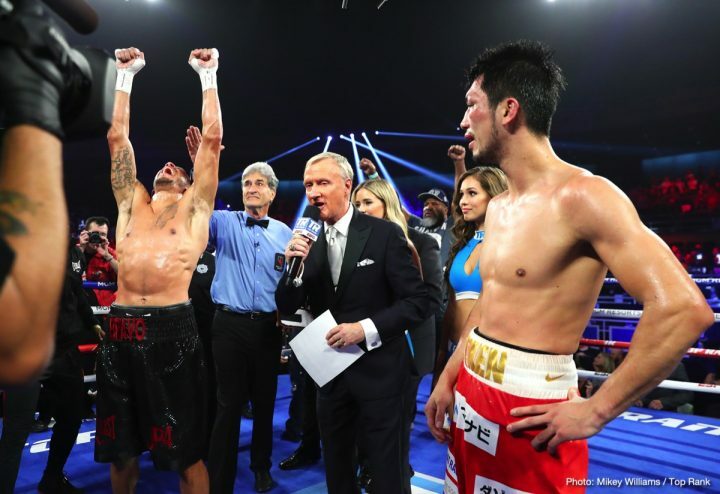 With Golovkin and Murata now coming off disappointing decision losses, the fight wouldn’t be nearly as big a deal as it would have if Murata had won his fight tonight against Brant. 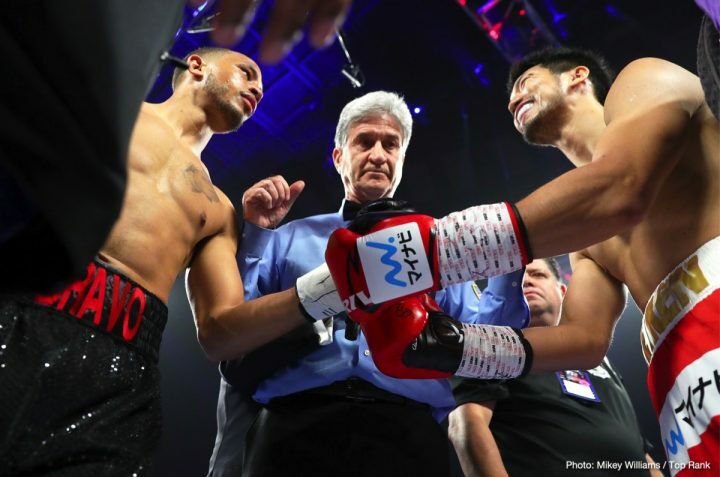 Arum needs to make up his mind whether he believes in Murata’s ability to avenge his loss to Brant, because that’s a fight that needs to happen so that he can let the 2012 Olympic gold medalist win back his title. 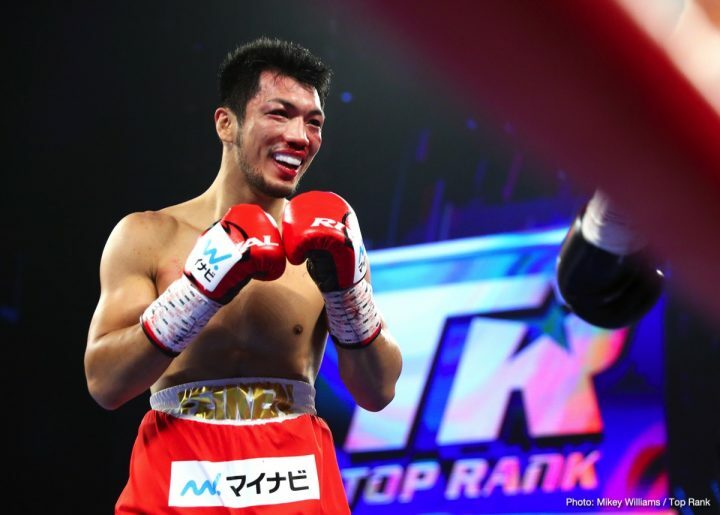 Top Rank had faith in Murata that he could beat N’Dam in the rematch. They let the rematch between them happen without putting a road block in front of the fight to stop it. 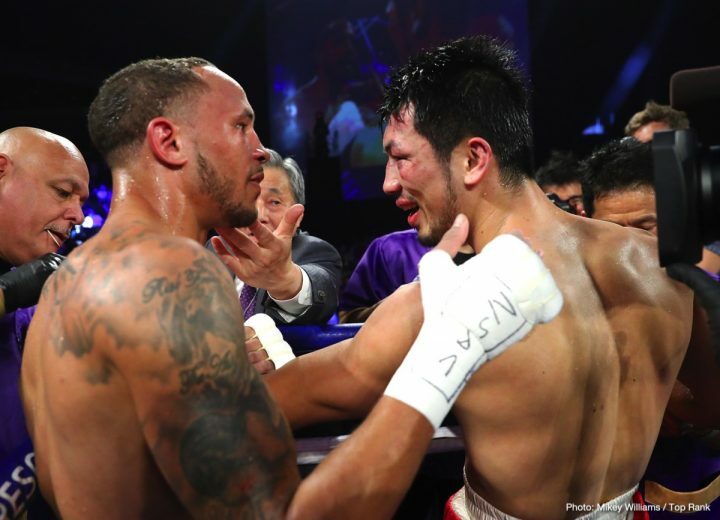 However, Murata’s loss tonight was so one-sided that it would be hard to see him beating Brant in the rematch no matter how any times they fight each other. 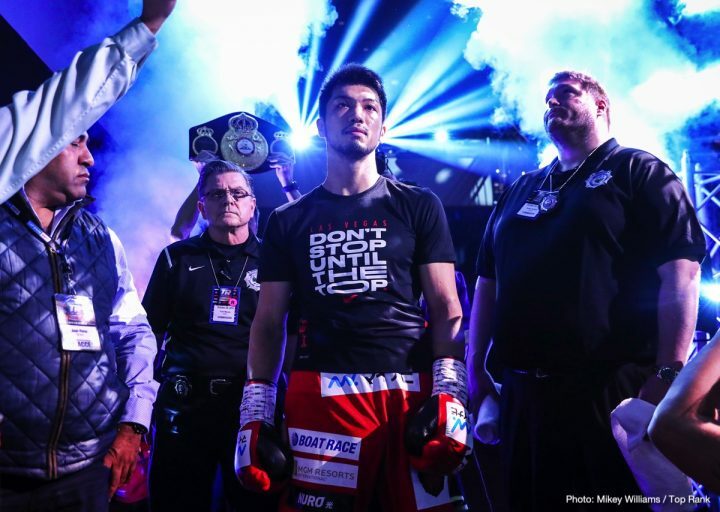 A second loss for Murata at the hands of Brant would hurt his career.